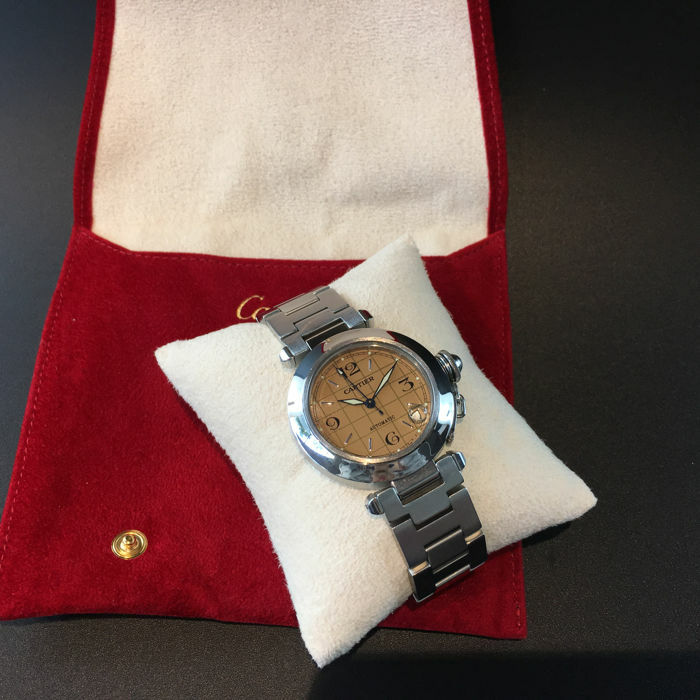 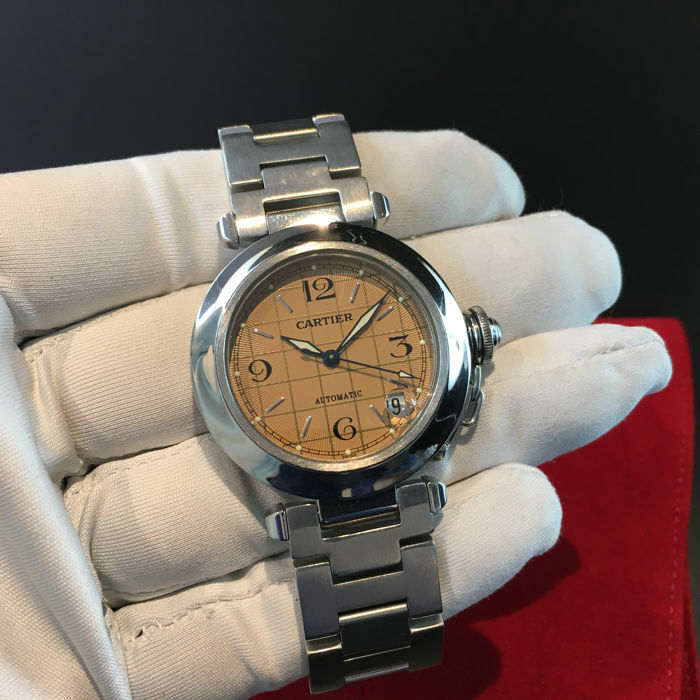 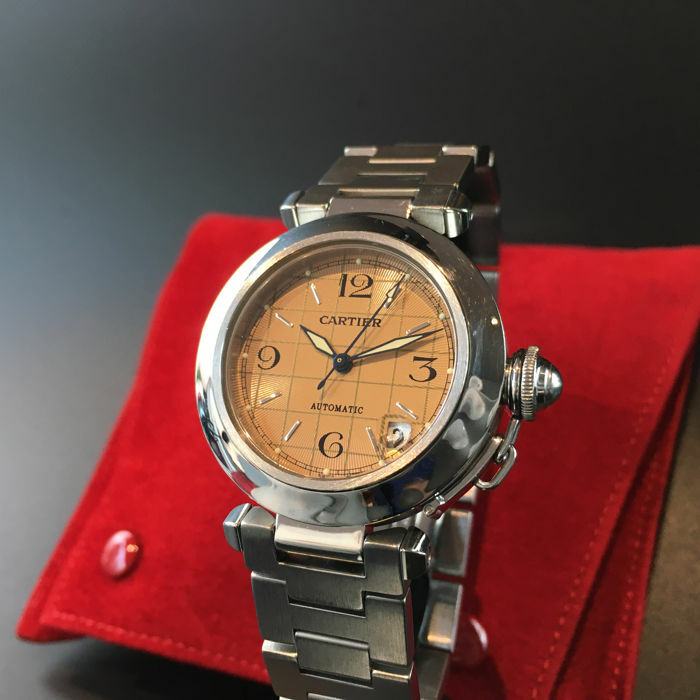 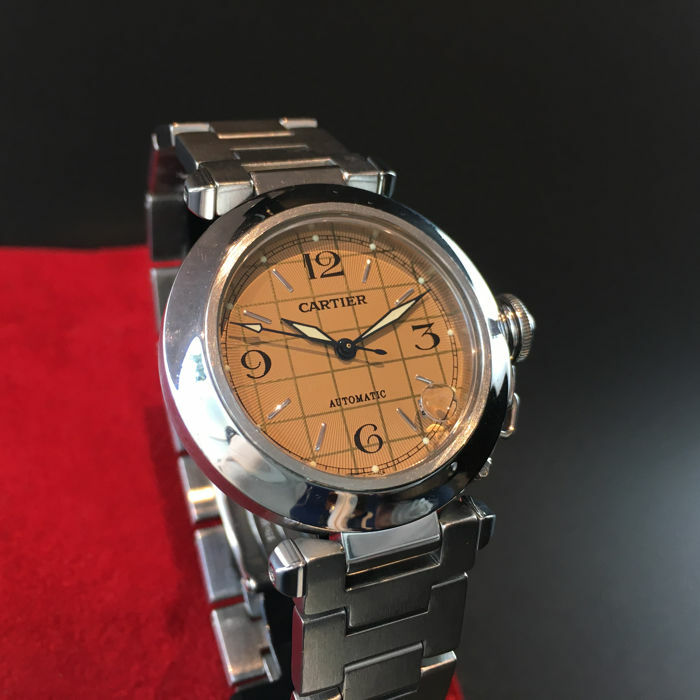 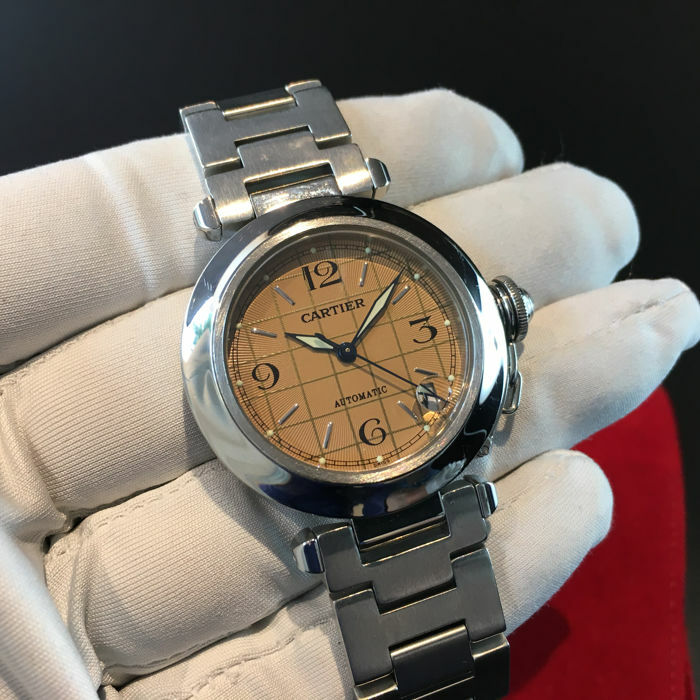 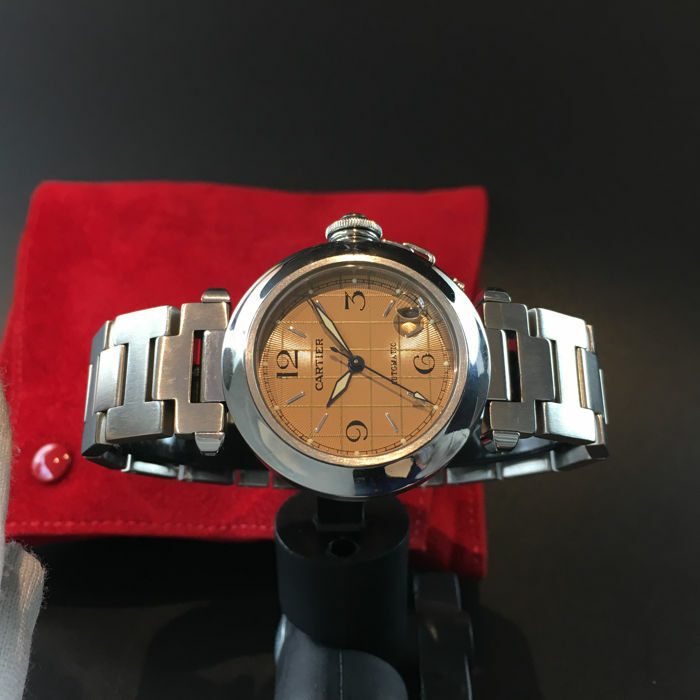 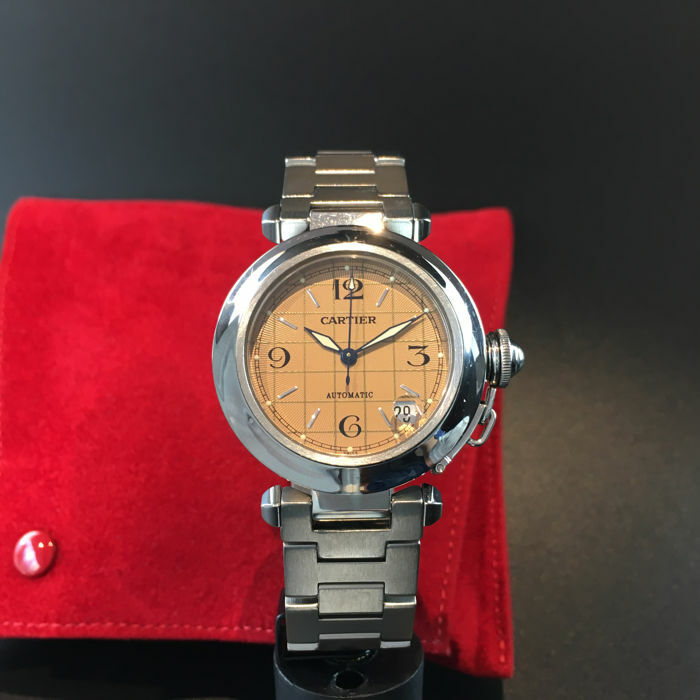 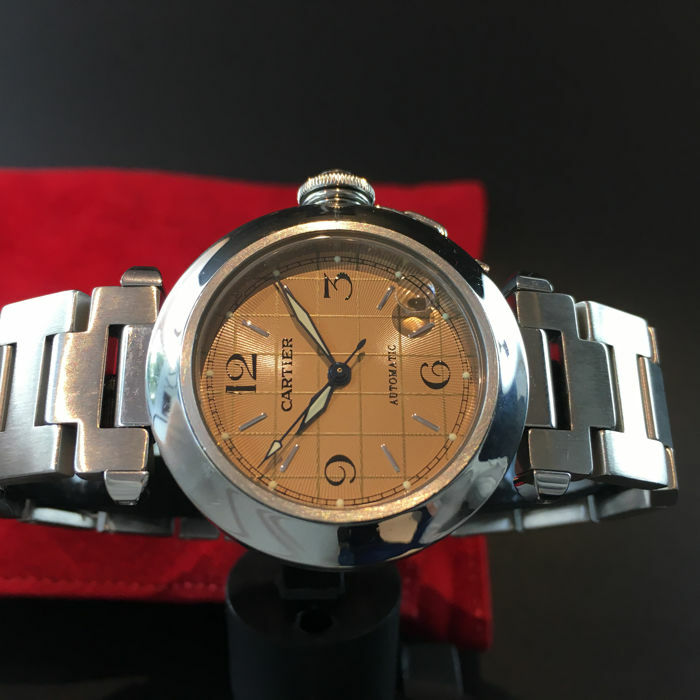 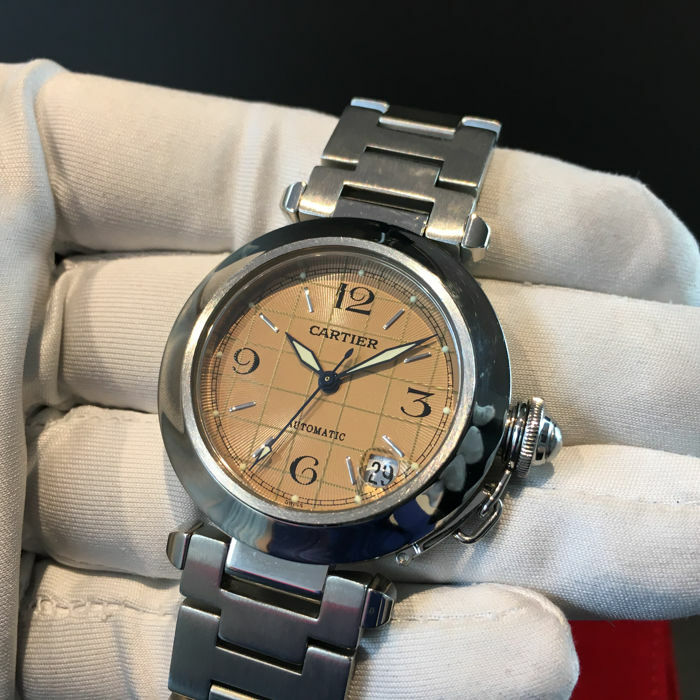 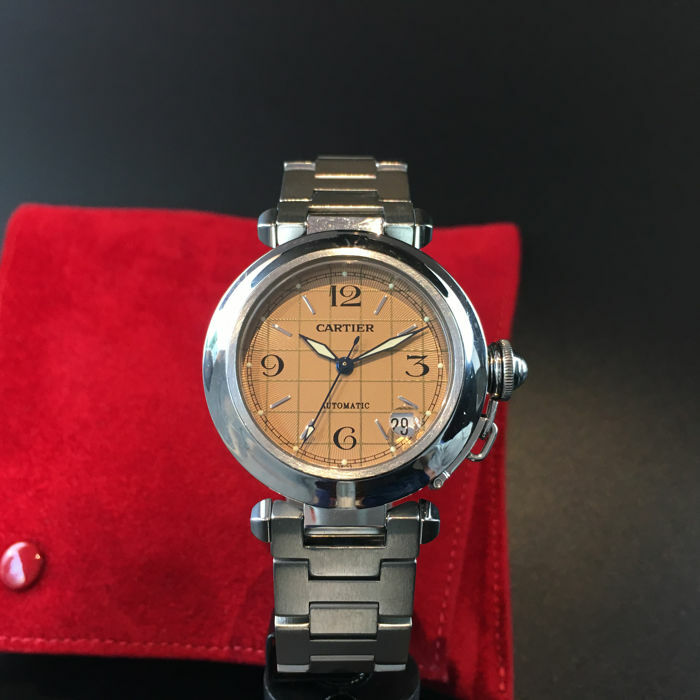 You are bidding for Cartier Pasha Automatic ref. 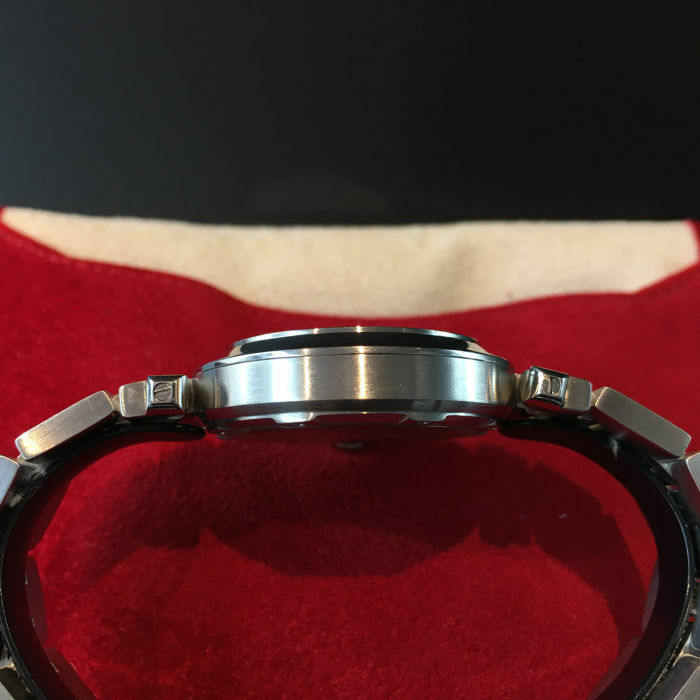 2324, with is runs great and all functions work as expected . 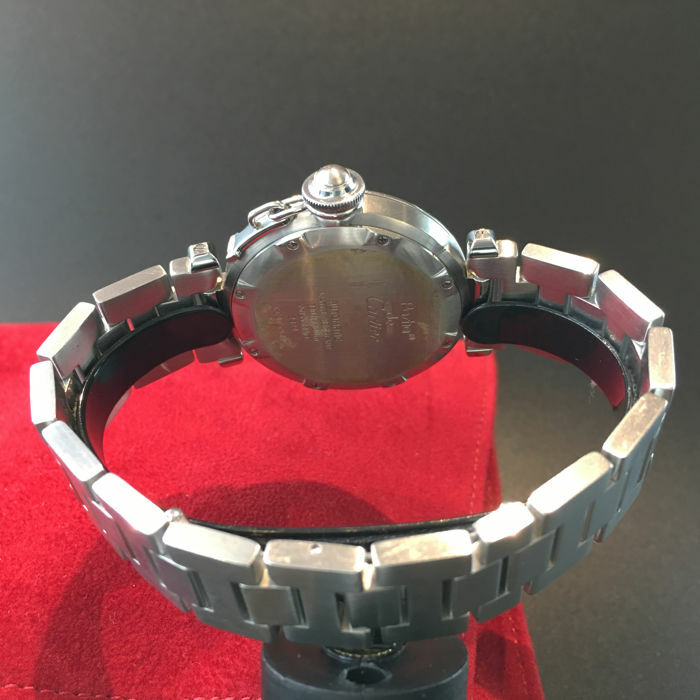 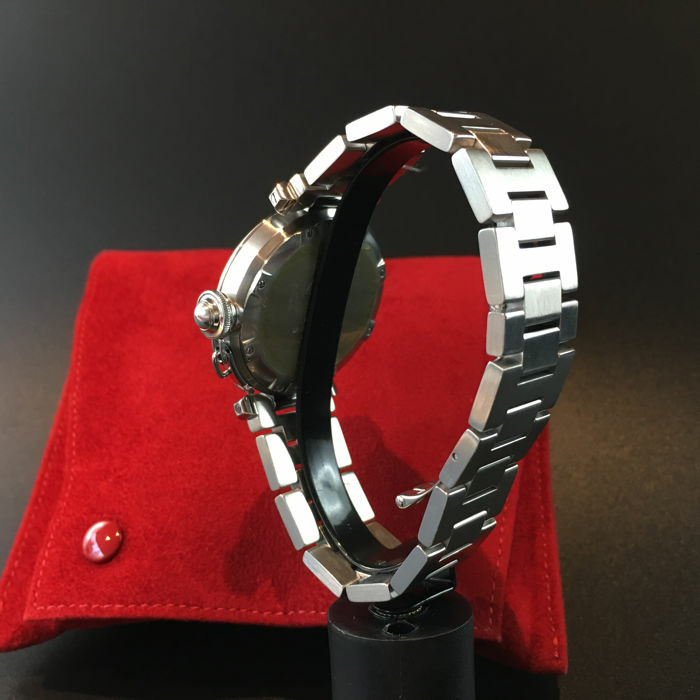 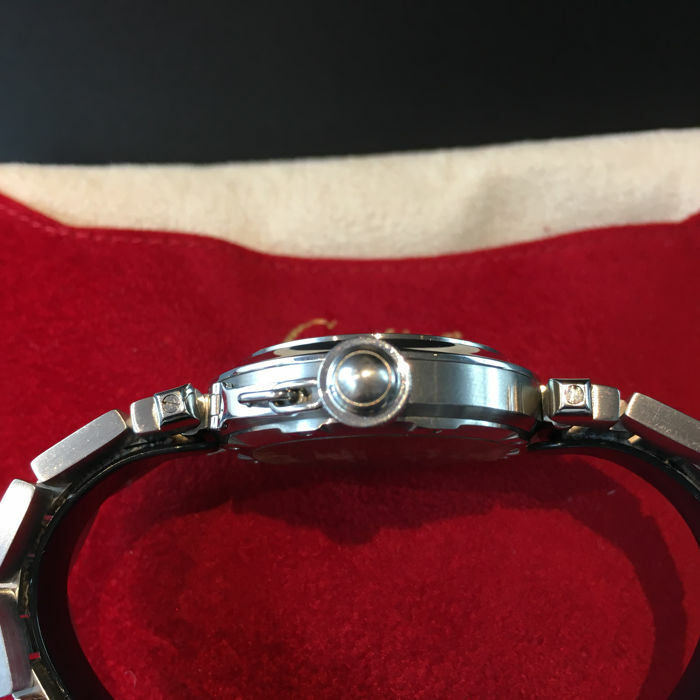 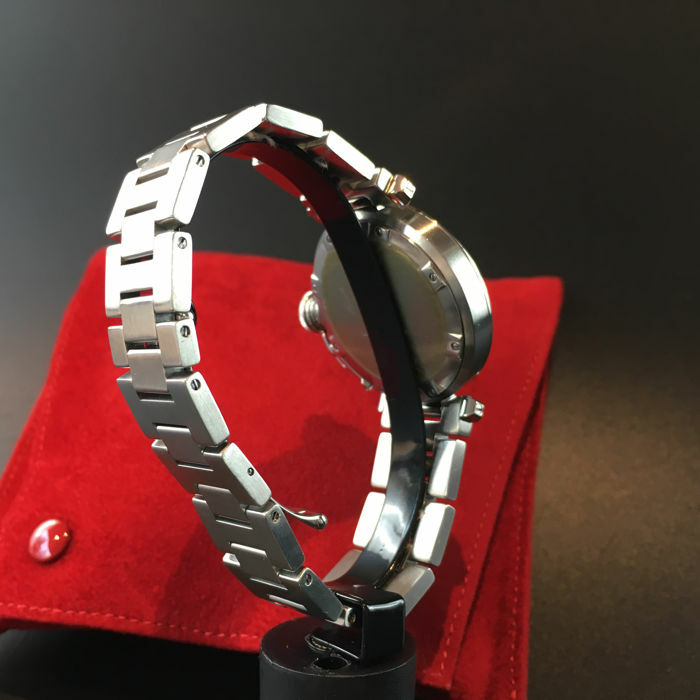 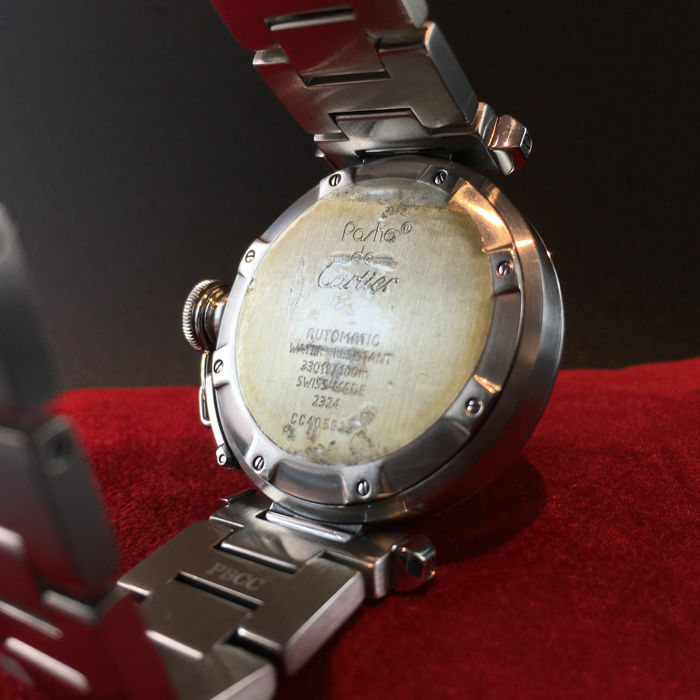 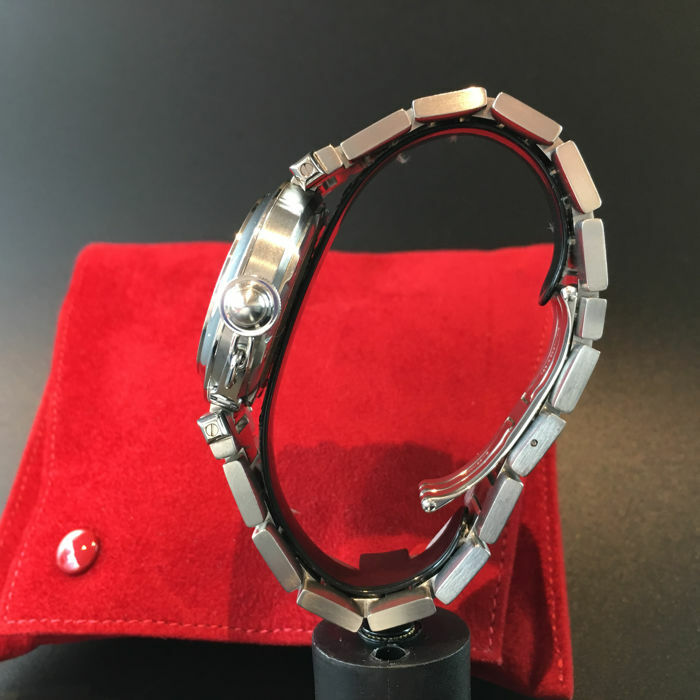 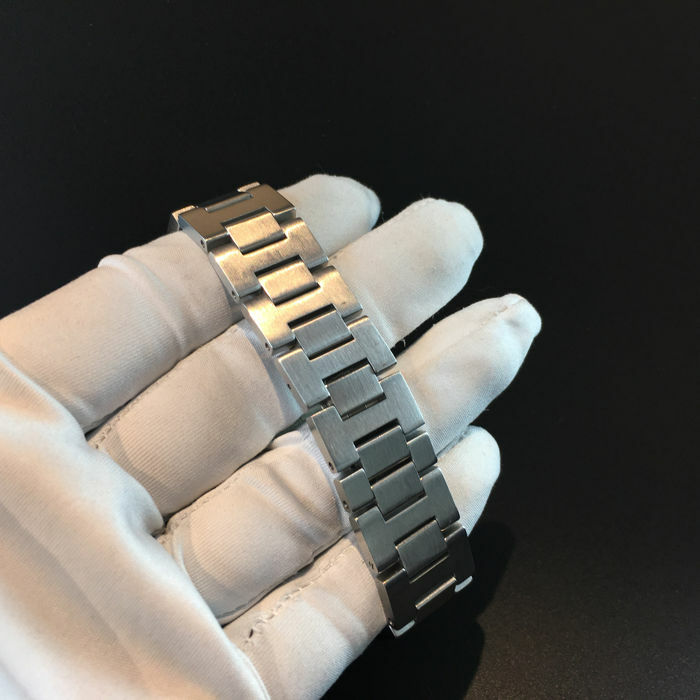 The stainless steel case measures 36mm excluding the crown is in very good condition. 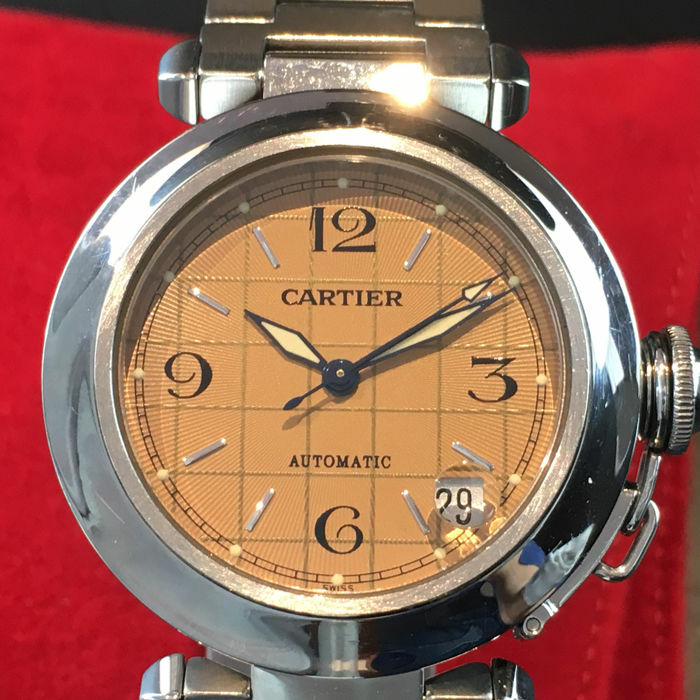 Original White dial signed "Cartier", "Automatic", " Swiss Made". 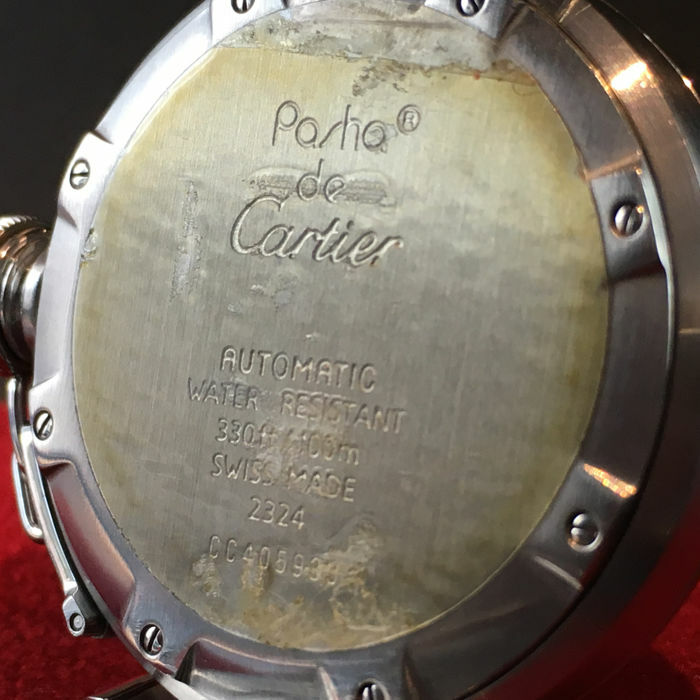 The back lid signed " Pasha de Cartier". 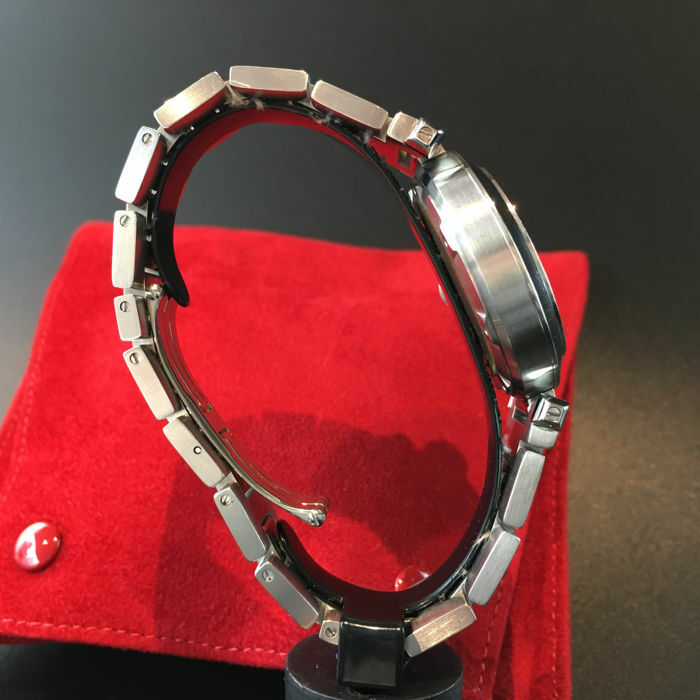 The winding crown is completely original. 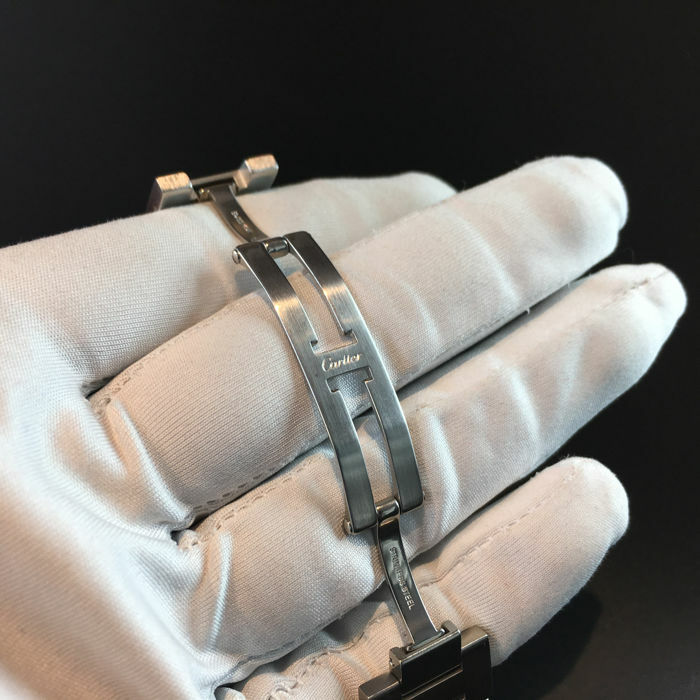 Original stainless steel bracelet around 18cm.